Avalanche Pizza caters high quality restaurant food to large groups that have events in Whistler resort. Corporate retreats, family reunions, film & photography, meetings, conferences and commercial events can reply upon Avalanche Pizza to delivery excellent food for large groups. 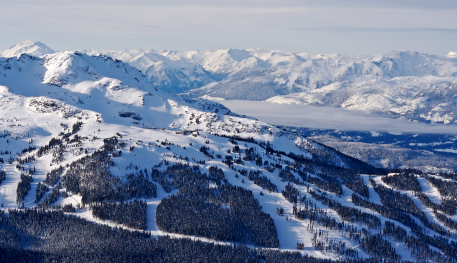 Please call Avalanche Pizza today to discuss your upcoming large group order in beautiful Whistler, BC, Canada.